Improved performance of continuous flash by approx. 1.1 to 1.5x* for fast firing (up to 2.0x* if used with optional Compact Battery Pack CP-E4N). 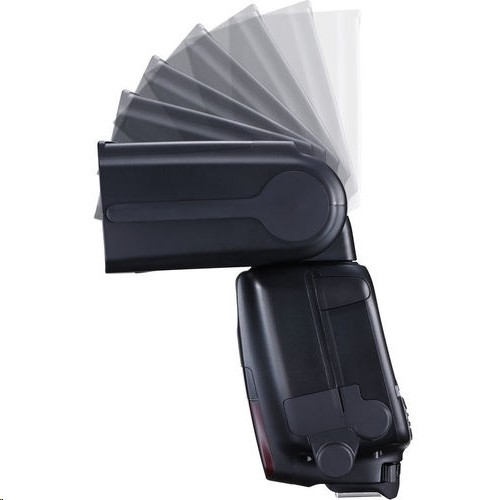 Wireless flash shooting support is available for both radio and optical transmission, offering users greater functional range when using a flash. 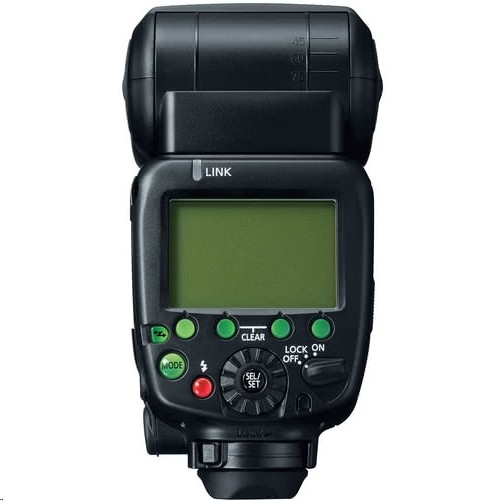 Multiple flash system allows control of up to five groups of flashes;Approx. 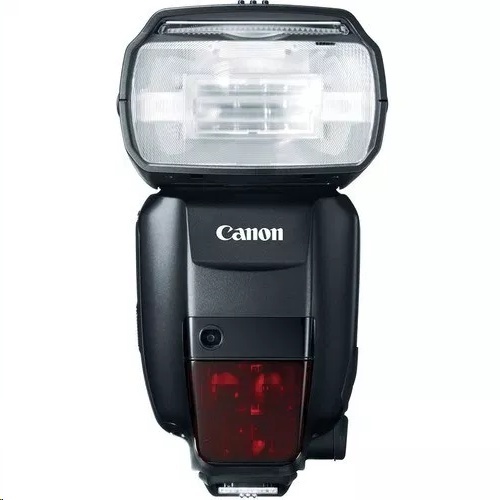 100-700 flashes.